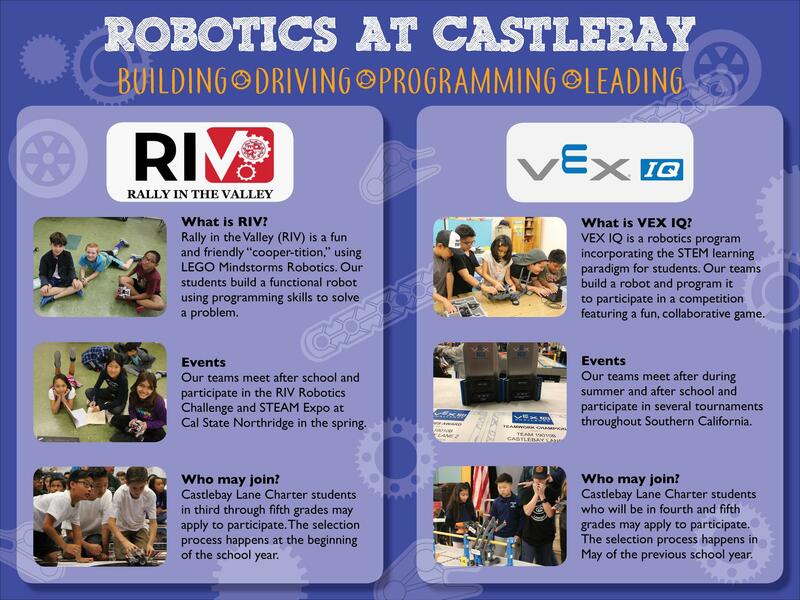 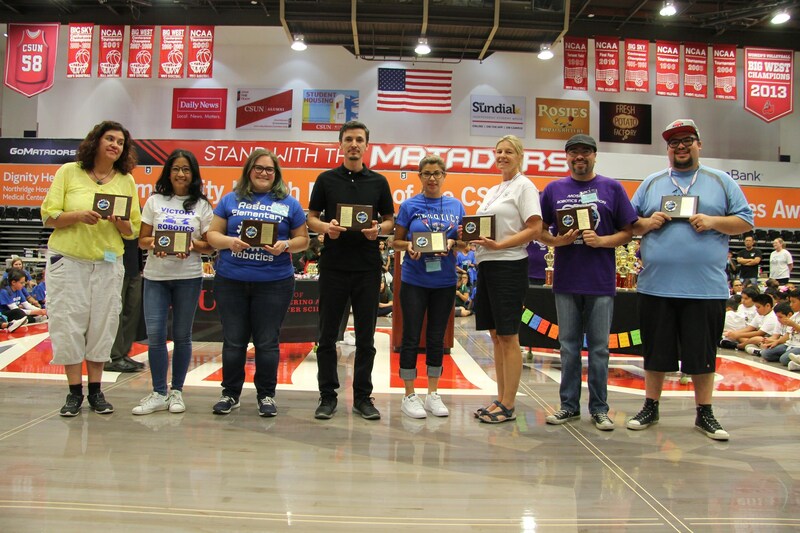 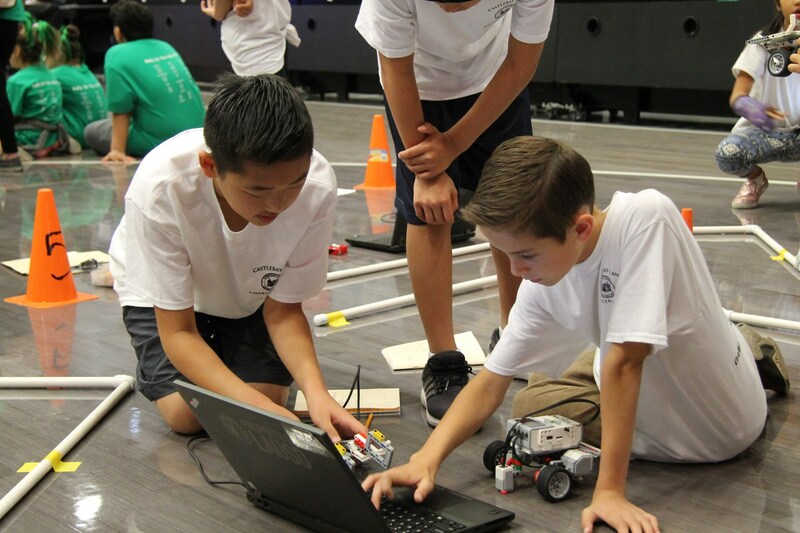 Last year Castlebay Lane participated in the 2018 Rally in the Valley - Robotics Challenge and STEAM Expo conducted at California State University - Northridge. 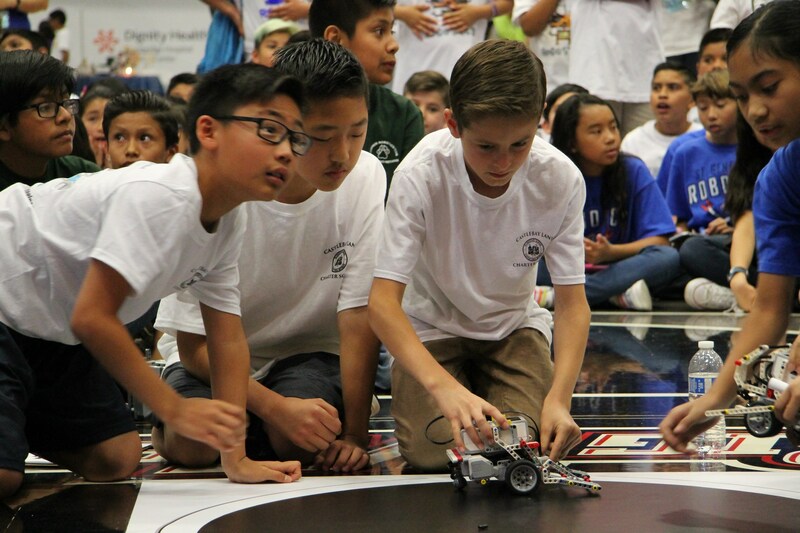 Castlebay Lane was very competitive in many areas including SUMO, Follow-the-Line, Obstacle Course, and Team Talk. 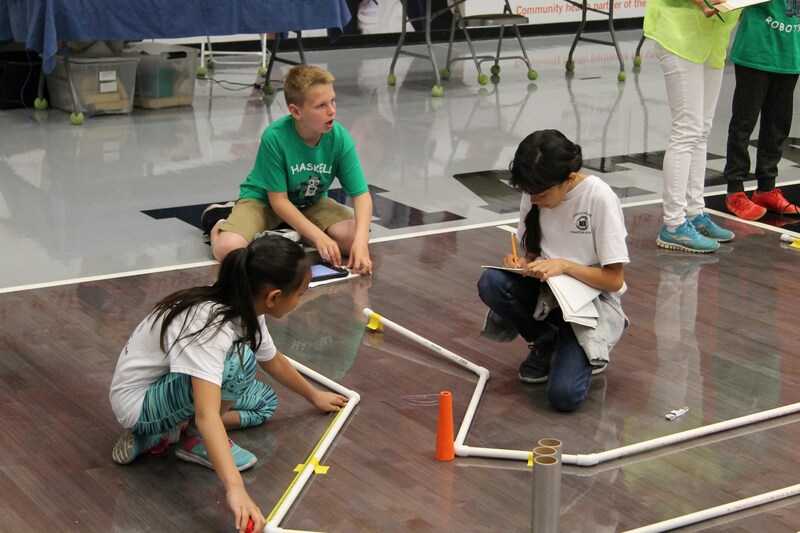 There were 18 schools represented with over 300 students participating. 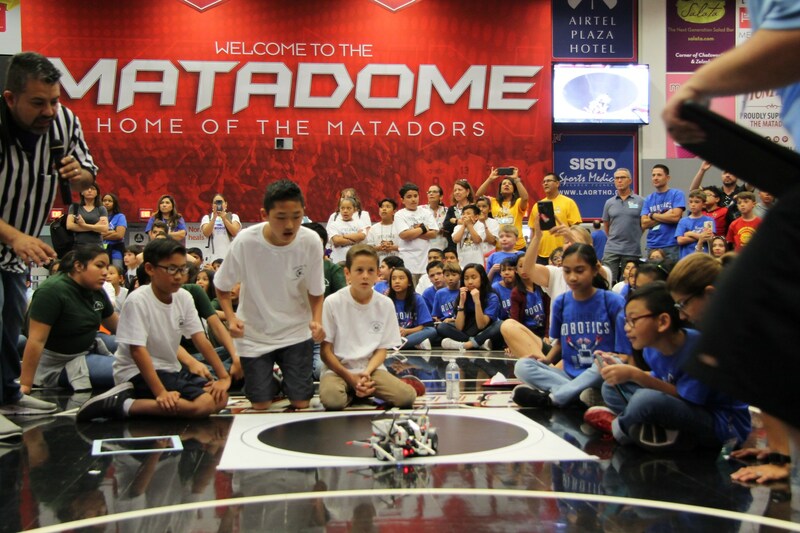 The event kicked off with representatives from Los Angeles Unified School District including Board Member Scott Schmerelson, City Councilman Bob Blumenfield, Ota Lutz from JPL, and representatives from California State University - Northridge. 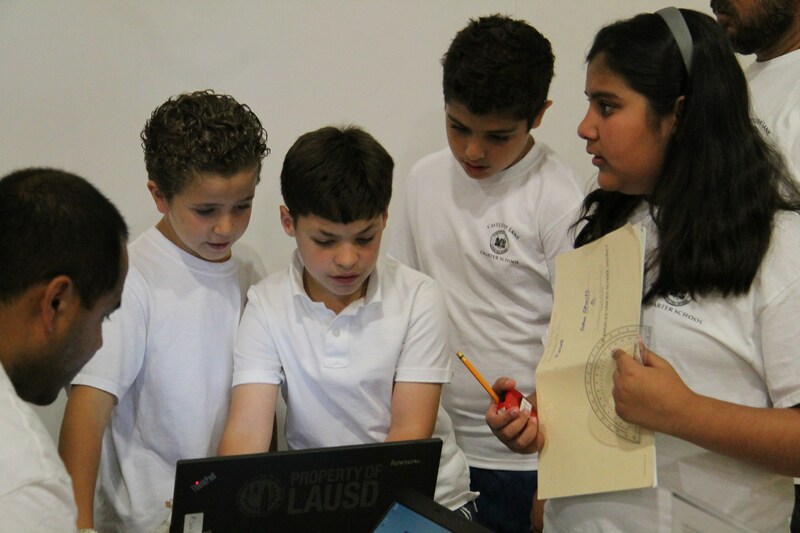 David Garringer, Dr. Susan Belgrade, and Oscar Rios were the MCs of the event. 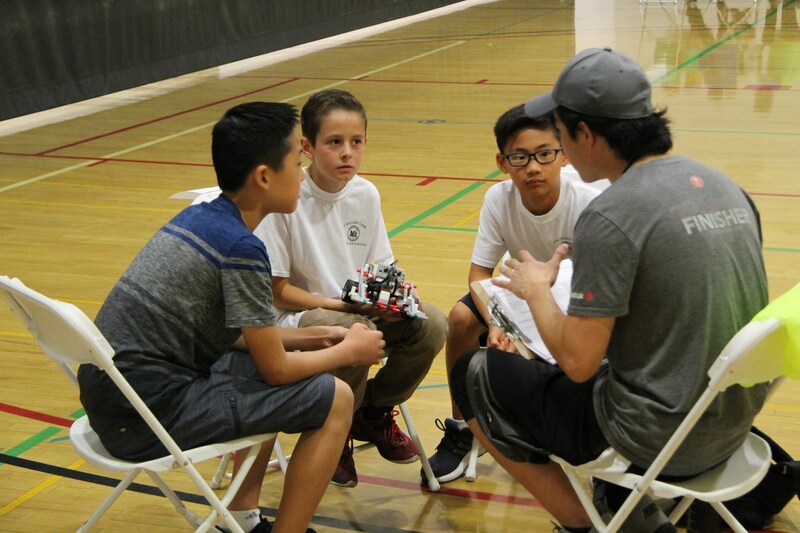 Incorporating robotics obviously covers skills and critical thinking important to being successful in math, science, engineering and technology subjects.